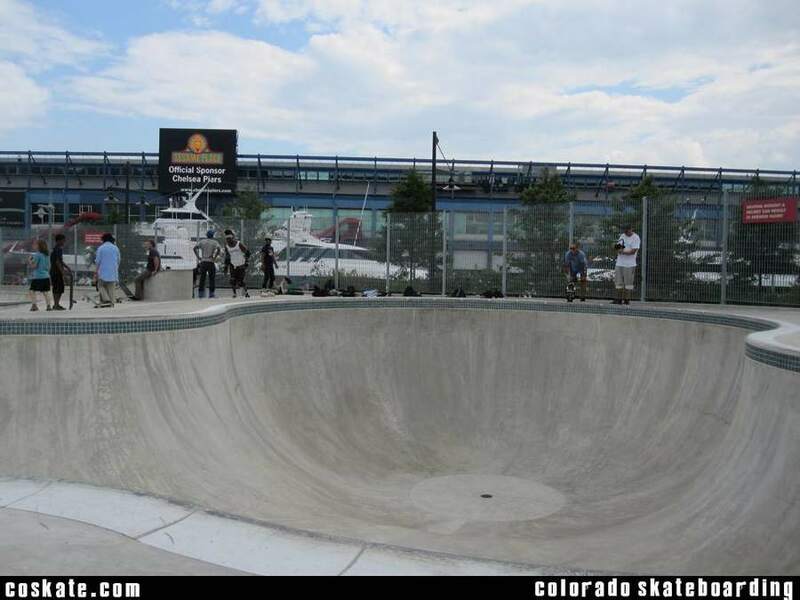 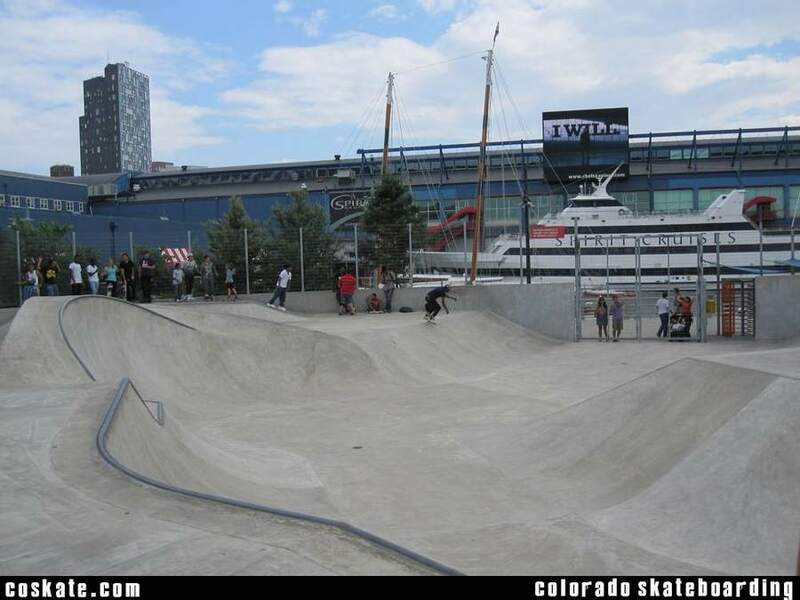 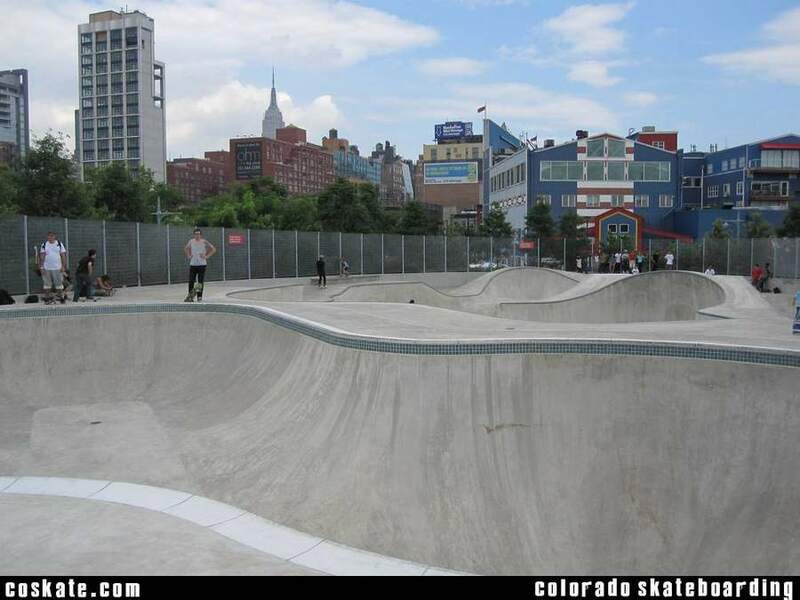 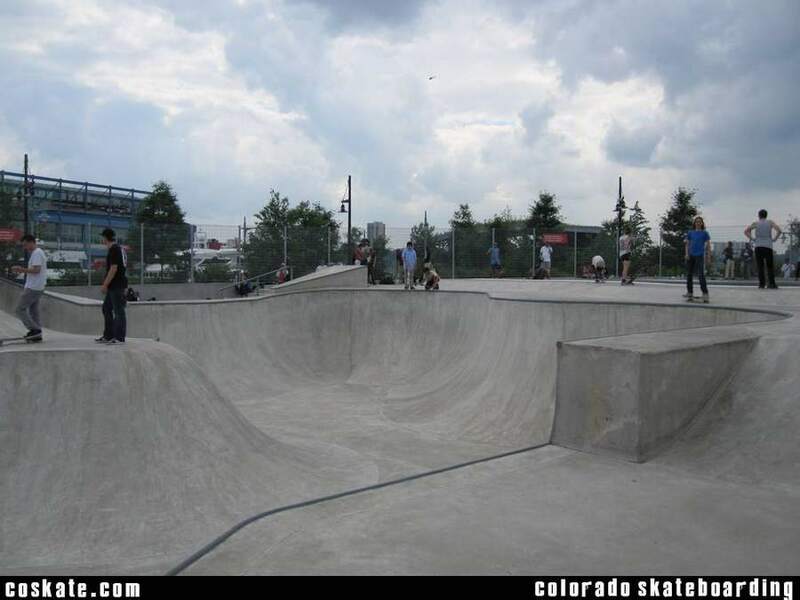 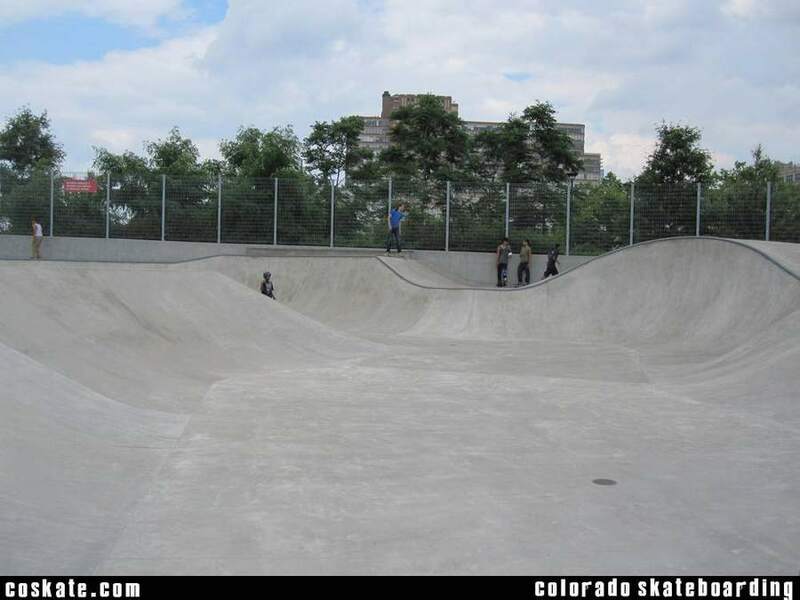 Really nice skatepark with good bowls and flow. 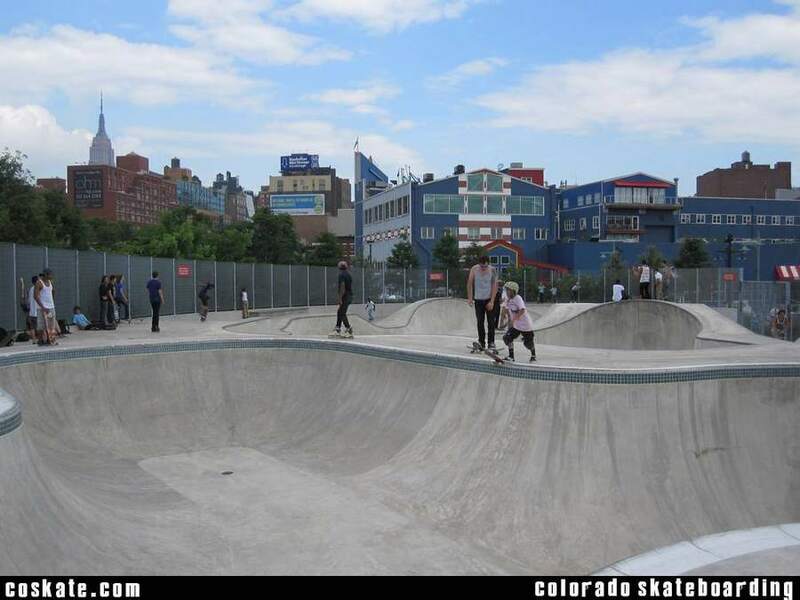 I went there on a Saturday afternoon expecting it to be packed since it's a concrete skatepark in the middle of Manhattan but it really wasn’t too bad. 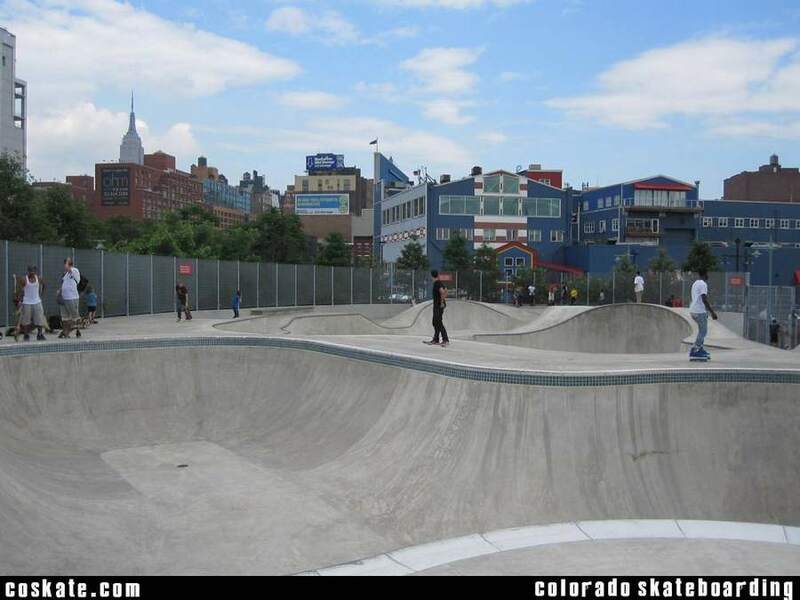 I've only been there once so who knows how it normally is but you would think with one main skatepark in Manhattan, a city with a huge skate population, that this place would be slammed. 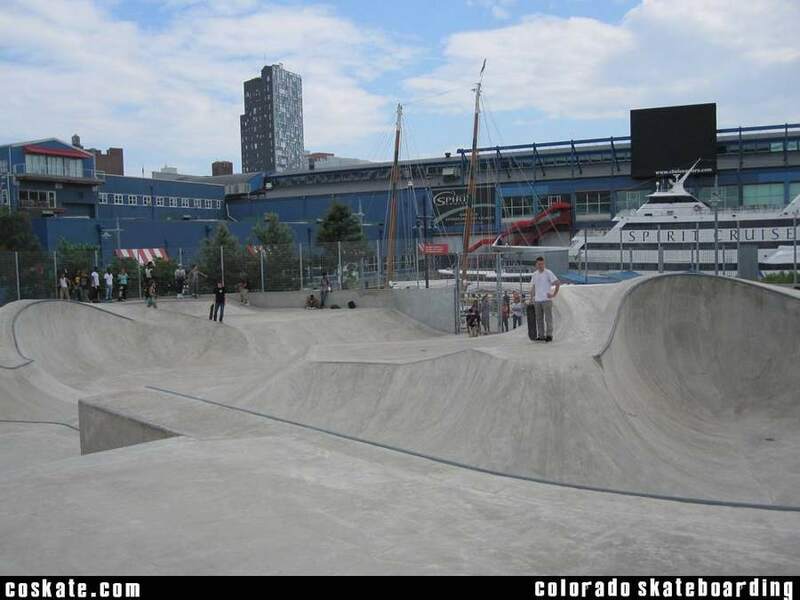 Anyway, if your in NYC you gotta check it out. 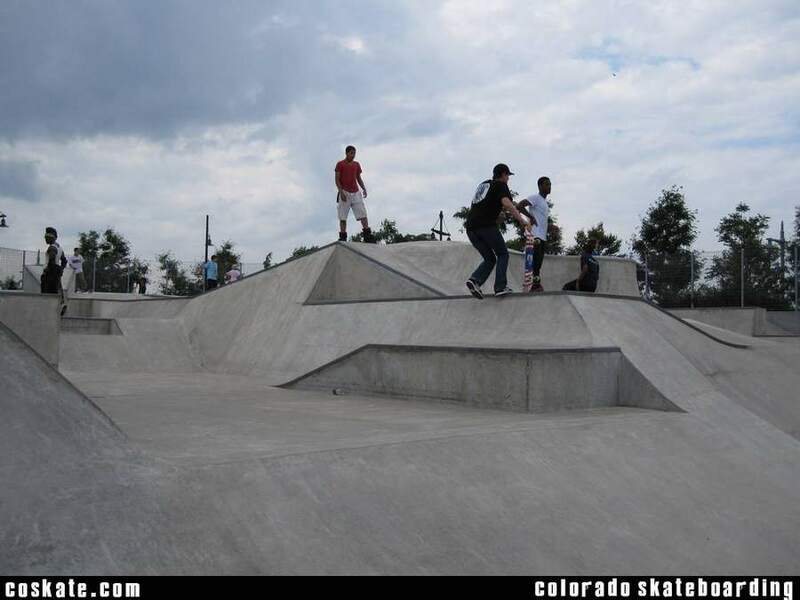 There is a gate but when I was there it was free to get in.